My stuff from Mikee Mariel Shop arrived yesterday. 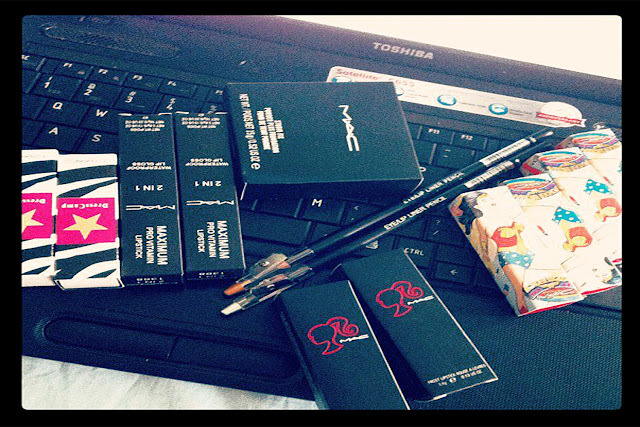 My fave is the MAC Wonder Woman lipstick. I'm giving away MAC Wonder Woman Lipstick. 2 lucky readers will win! 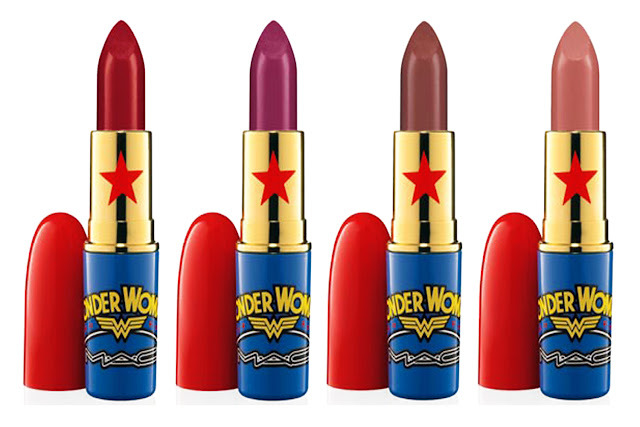 Tweet this: "2 lucky readers will win MAC Wonder Woman lipstick from Mikee Mariel Shop! 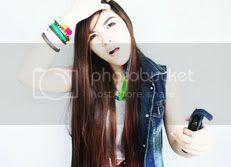 Join here: http://charmagneantonetteramos.blogspot.com/2012/01/charmagne-ramos-blog-anniversary.html @CharmagneRamos"